Get ready for another adventure with Gru and the Minions! 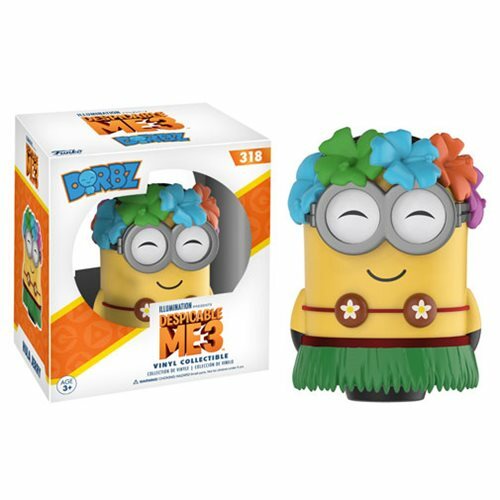 From Despicable Me 3 comes this Despicable Me 3 Hula Jerry Dorbz Vinyl Figure. Packaged in a window display box, the figure measures approximately 3-inches tall. Ages 3 and up.